Two of the architects I featured in the last post managed to achieve a great deal of notoriety. 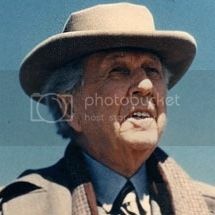 America's most famous architect in the early and mid twentieth century was Frank Lloyd Wright. 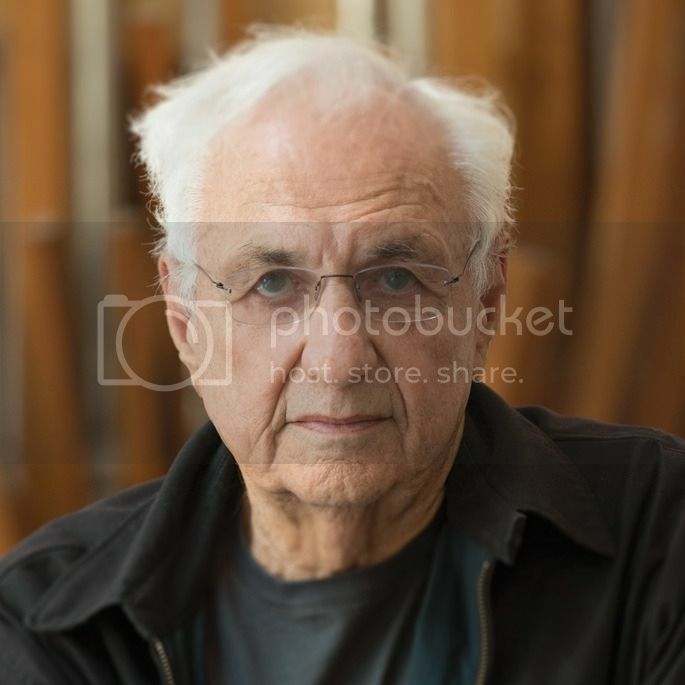 The most renowned American architect at the close of the twentieth century was Frank Gehry. I feel I am on solid ground with those statements. Everything else I will say in this post is speculation and conjecture, and completely hypothetical. It all stems from this statement of conjecture: Neither Frank Lloyd Wright not Frank Gehry would have gained the level of success they achieved had they practiced during the time period of the other. Indeed, the time in which they practiced was a required component of their success. Wright was obviously very gifted but he was never one to conform. He forged his own way. Wright attended but never graduated high school. His college experience consisted of a handful of courses in civil engineering at the University of Wisconsin at Madison, where he was admitted as a special student in 1886. He dropped out after two semesters, feeling it was a waste of his time and talents, and set out for Chicago. There he sought employment in the field of architecture. He lied about the extent of his education and managed to secure a position as a draftsman. His timing was good. Chicago firms were busier than ever, rebuilding from the Great Fire. Wright was able to gain entry level employment and soon landed a job with the famous architect Louis Sullivan. There he quickly rose to the position of chief draftsman. This became the launching pad to his independent career, and in 1893 Wright opened his own architectural practice. If Wright had been educated during Gehry's time, he would likely not have taken all of the steps necessary to become an architect. It would no longer have been possible for one to hang out his own shingle and announce himself as an architect. There would have been the requirement that one graduate high school and acquire a professional (five year minimum) architecture degree from an accredited university, followed by a internship of three of more years before one could apply to take the registration exam. While Wright no doubt possessed the talent, he lacked the confirmative nature, and would probably not be willing to comply with what he would have considered meaningless steps. Perhaps Wright would have just focused on houses (the one building type that does not require an architect), or perhaps he would have just labored as a draftsman for other architects. I'm not sure what he would have done - architecture was in his blood. Wright also had an unorthodox practice, which future labor laws would not permit. Rather than having employees which he paid, Wright had apprentices who paid him (for the privilege of learning from the Master). 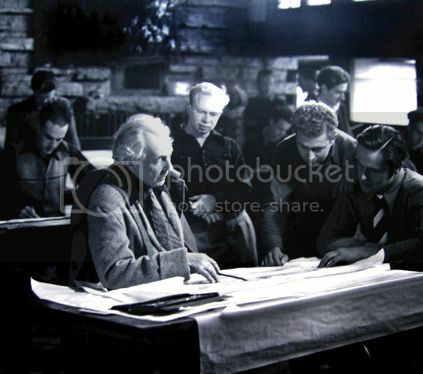 They lived with Wright and their colleagues on a working estate called Taliesin. There they prepared the drawings for the firm's projects, and also performed a variety of domestic tasks to keep the estate going - from arranging flowers to constructing buildings. If we assumed that Wright could have altered his personality enough to become an architect, and if we also assumed that he could have operated his practice, it is still doubtful that he could have secured the type of commissions he desired. Simply put, late 20th century clients valued service above all else, and few would not have put up with his antics. Wright had a reputation for taking his time to produce deliverables for his projects. An even bigger problem was that few of his projects were ever completed within budget. Finally, his method of administering construction, using his apprentices rather than building contractors, would later be deemed illegal. 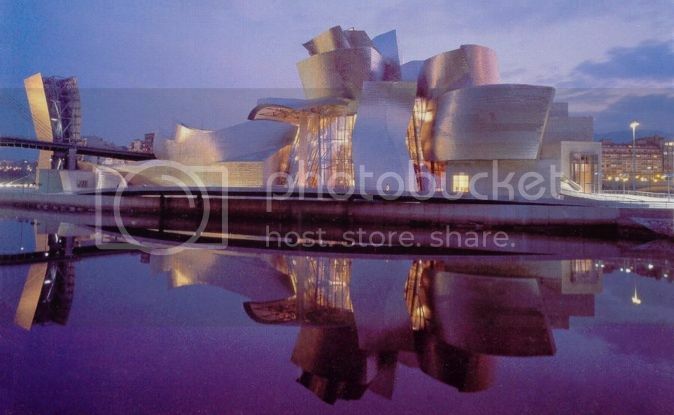 Gehry's deconstructivist architectural works are inspired by his love of sculpture. The resulting buildings are dynamic, where walls, floors, and ceilings bulge, slant, and curve. Gehry's design process begins in a very conventional way. He generates hand drawn sketches of ideas that have been cooking in his mind. From that point on, however, his process deviates from convention. Gehry's design process continues with the construction of physical models, rather than the conventional method of generating sketches. These models are then digitized and become the genesis of a three dimensional computer generated model. The model is then manipulated and developed. 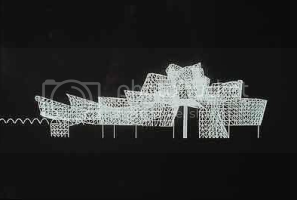 Once it reaches the desired form, Gehry's office produces a complete set of construction drawings and a building information model, which the builder uses during construction. The curves and angles generated by the model can only be dealt with using the computer. Had Gehry been an architect during Wright's time, he would not have had the tools necessary to create the type of projects for which he has become known. To create his sculptural works, Gehry's projects are typically constructed of state of the art materials and complex building systems. Neither the materials/systems nor the construction tools/techniques required to build the projects were available until late in the twentieth century. Had Gehry practiced during Wright's reign, perhaps he would have still formed wonderful creations in his head, but he would not have been able to really document or construct them. My guess is that he would have become a sculptor, an artform he has always admired. So it is not only raw talent that creates a great architect. It is also a matter of timing. Frank Lloyd Wright and Frank Gehry owe much to talent, but they also owe much to being born at the right time and in the right place. Though separated by time, both of these architects had interesting relationships with their clients. That is a connection worthy of further investigation. Look for To Educate and to Serve, coming next time.